More than 50% people including both men and women are stressed due to abrupt and excessive hair loss that become the reason for the loss of their confidence and self-esteem. To restore hair and confidence people choose various solutions including hair transplant but the effectiveness of all these medical treatments can vary person to person but here are some natural remedies that can easily help you to get rid of hair shedding without spending lot of money and undergoing the knife. Scalp massage is the best way to improve blood circulation in the scalp which is essential for promoting hair growth. You must massage your bald patches with warm castor oil or coconut oil in every 3 days to promote hair growth. Neem leaves are having anti fungal and anti-inflammatory properties so can prevent the scalp infection and dandruff problems so you can wash your hair with neem leaves water for healthy growth of hair. Drink daily one glass of wheat grass juice as it is a good source of protein, minerals, Vitamin A, C and E along with amino acids and fiber so is very beneficial for growth and best health of your hair. Onion can easily help in reconstructing your hair as is enriched with sulfur that is an essential component for hair growth and preventing hair loss, so eat raw onions for good growth of hair and apply the paste of onion juice on the bald patches of your scalp for good results. Eggs are a great source of protein and lemon is having antioxidant properties so both are good for healthy hair. Make a protein-rich hair pack by combining the egg yolk and lemon juice along with olive oil and apply this pack on your hair at least twice in a week for best results. 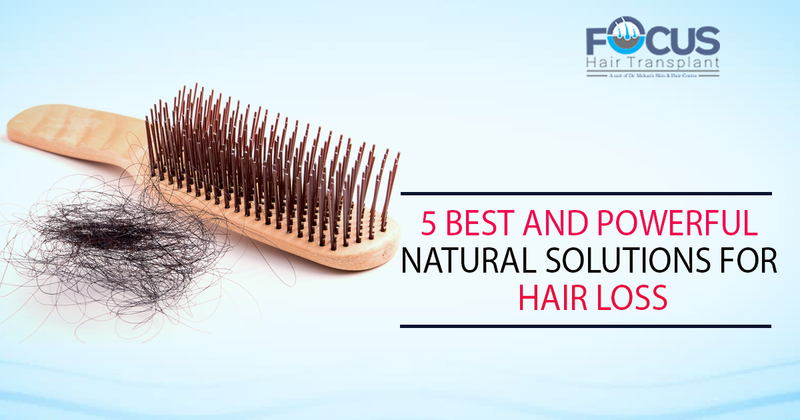 This protein-rich hair pack will help you to get rid of hair shedding and even will promote the growth of hair by strengthening the hair roots.